Think crop tops, cutesy jewellery, accessories like coin purses and brooches, and home decor options such as coasters. Now think of them all made with the wonderful art of crocheting. Sounds all too cool, right? It is since that's what Viva Crochet is all about. Started by the mother-daughter duo of Vimala and Varsha, the brand is all about creating almost every imaginable product out there using crochet. 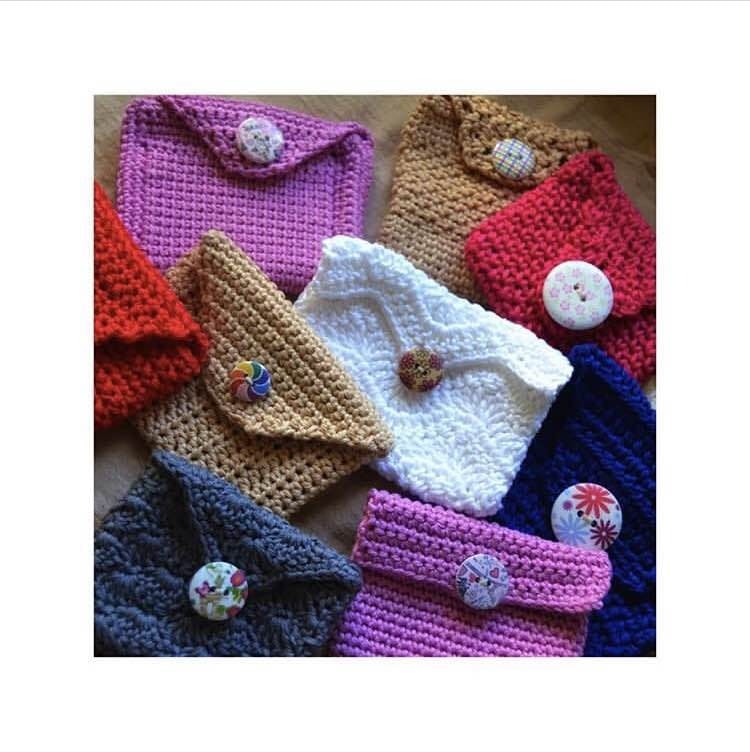 Cutesy, colourful, and functional, these crocheted products can work as gifts or something you can stock up on since most of the products are wearables and accessories. In the wearables section, you've got crop tops, scarves, fingerless gloves, beanies, and hats all in bright and pastel colours such as pink, blue, yellow, green, mauve, and purple. Accessories include purses of different sizes -- like ones to store coins to a big purse -- and jewellery, which are mainly earrings. Pick up coasters in all shades and sizes with various patterns will add a pop of colour to your coffee table. There's also these cutesy paperclip bookmarks that come with crochet butterfly, bunny and heart-shaped embellishments. Don't miss out on the doily patterns! They have a website, but unfortunately it’s still being set up.